Customers are always looking for creative ways to provide shade in their outdoor areas. 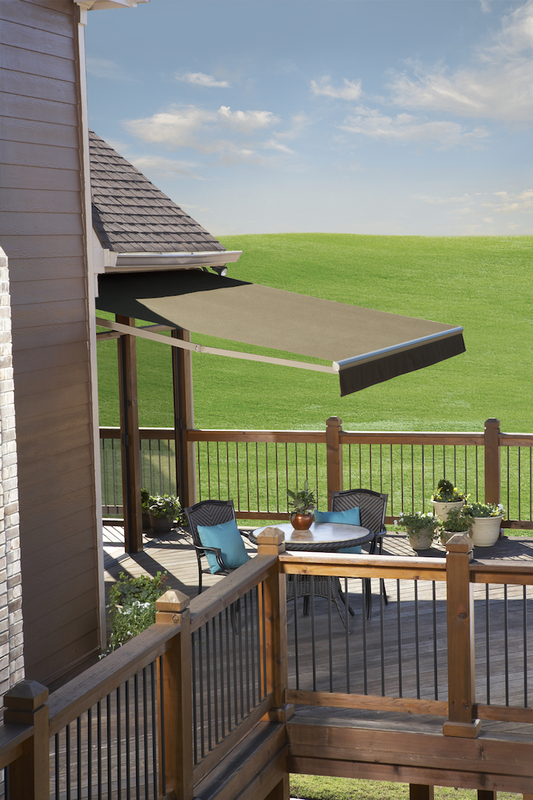 If you’d like to offer something a little different than traditional market and cantilever umbrellas, consider carrying the Solair® Shade Solutions line. 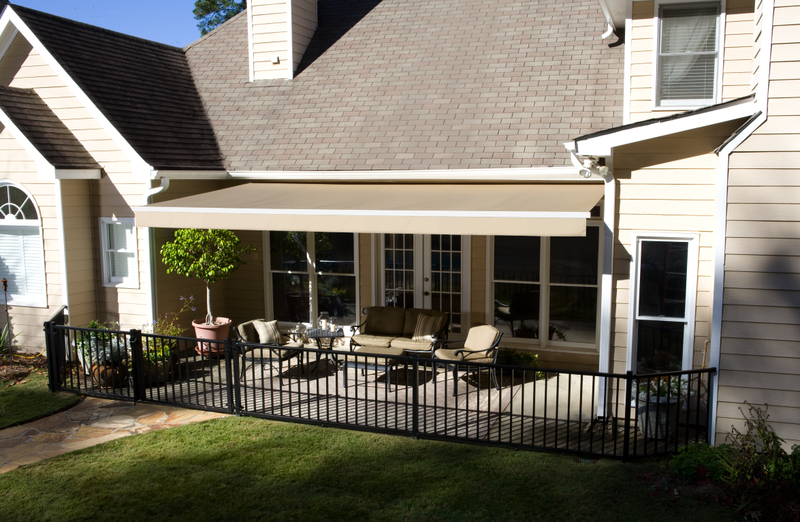 These novel retractable awnings add style, as well as provide protection from the sun’s UV rays. They are now available in more than 100 attractive, durable Sunbrella® fabrics. Solair currently offers three different types of retractable awnings and two are featured here. The PS2000 features a projection of 10 feet 2 inches, has quick-ship Sunbrella fabric options, and comes in three widths. The PS5000 also comes with a variety of Sunbrella fabric options and is offered in three projections, with custom widths ranging from 10 to 25 feet. Feedback from retailers currently carrying the Solair line has been very positive. They appreciate Solair’s seamless, no inventory, and high-margin opportunity. With summer just around the corner, now is the time to start selling Solair’s stylish awnings!